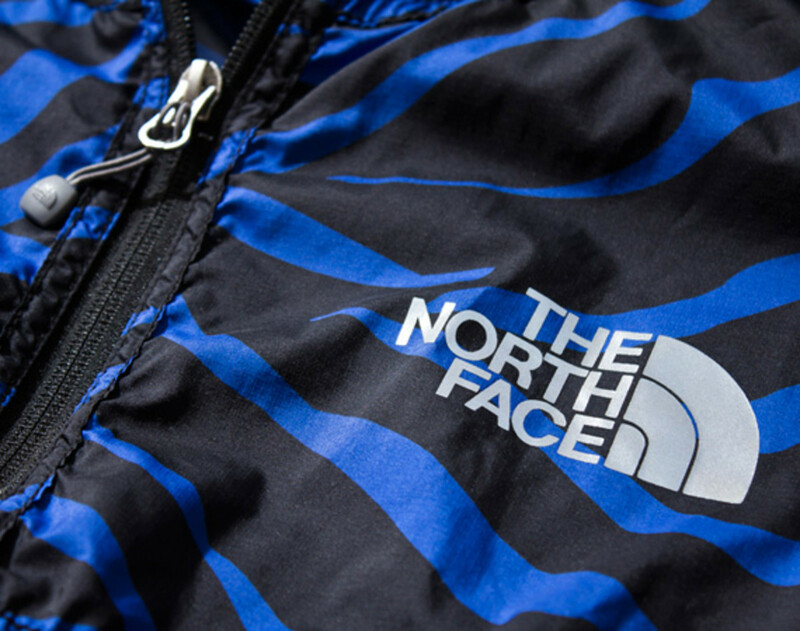 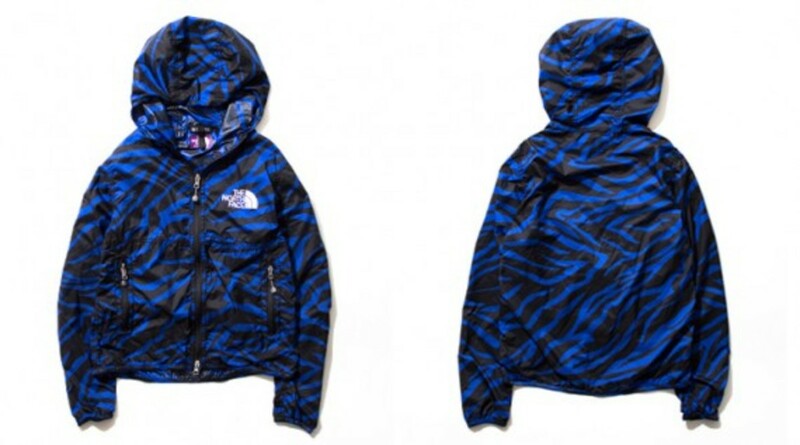 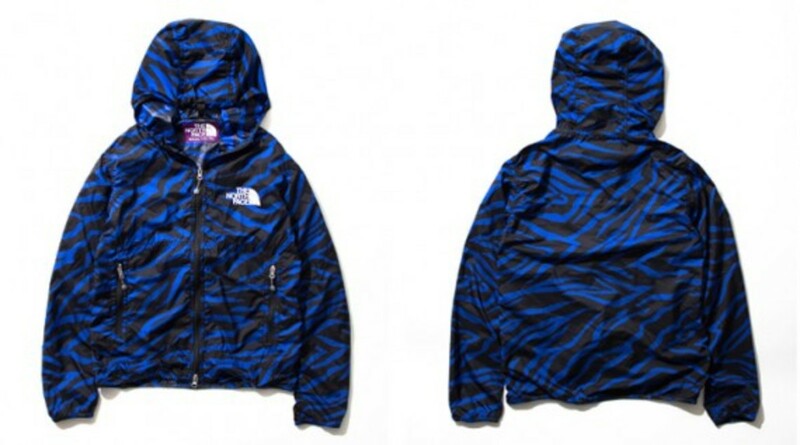 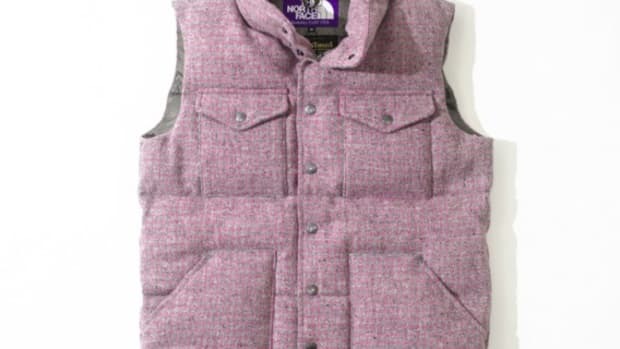 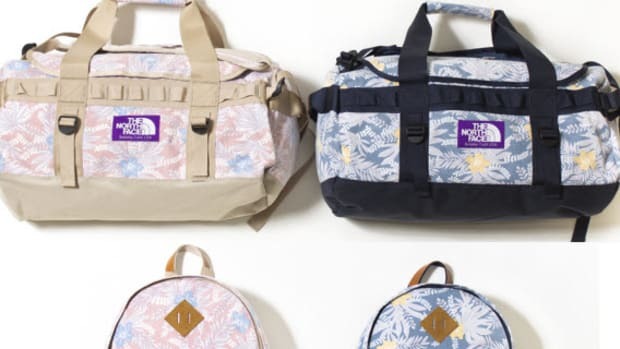 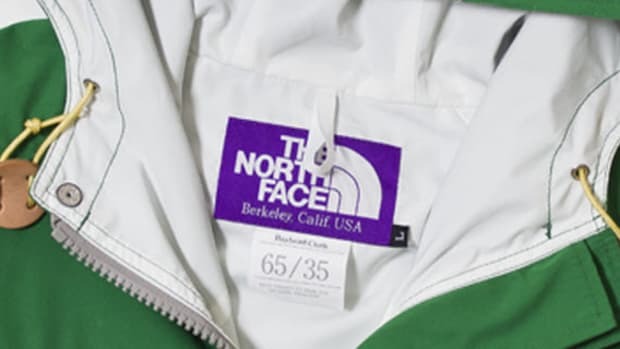 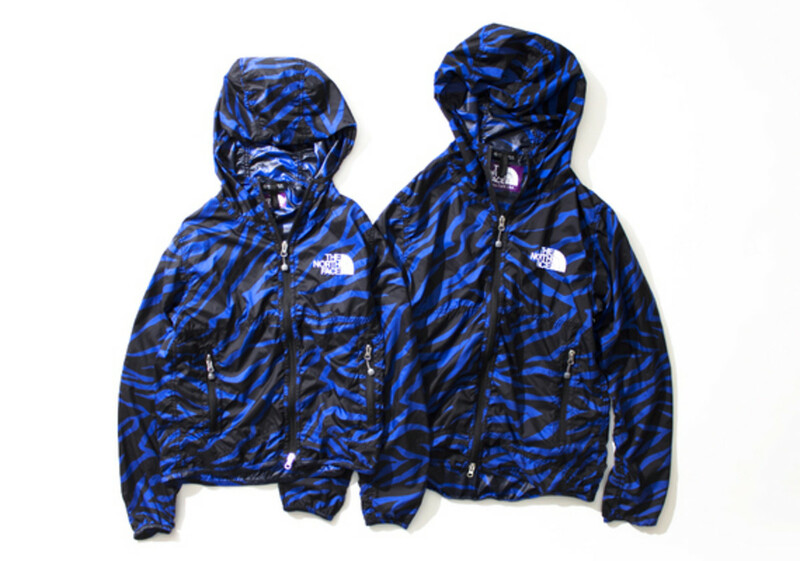 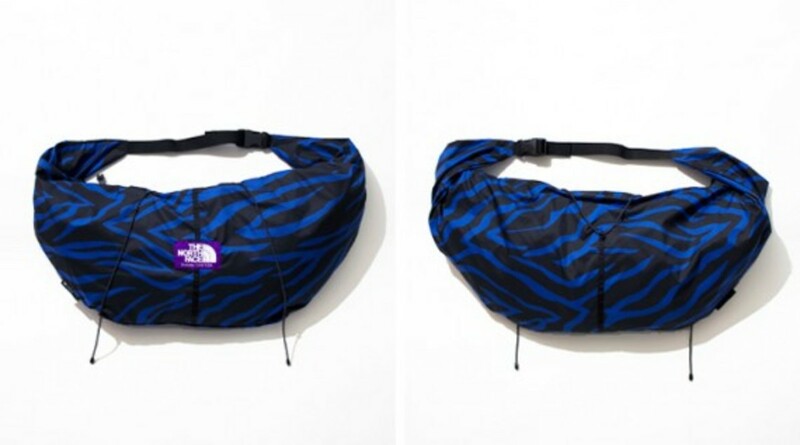 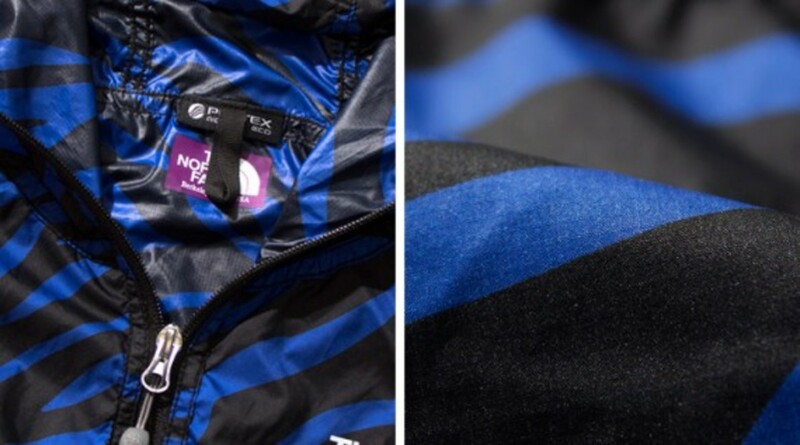 An update to its popular Zebra Stripes design, The North Face Purple Label just introduced the "Zebra Print" Collection as part of its Spring/Summer 2013 line-up. 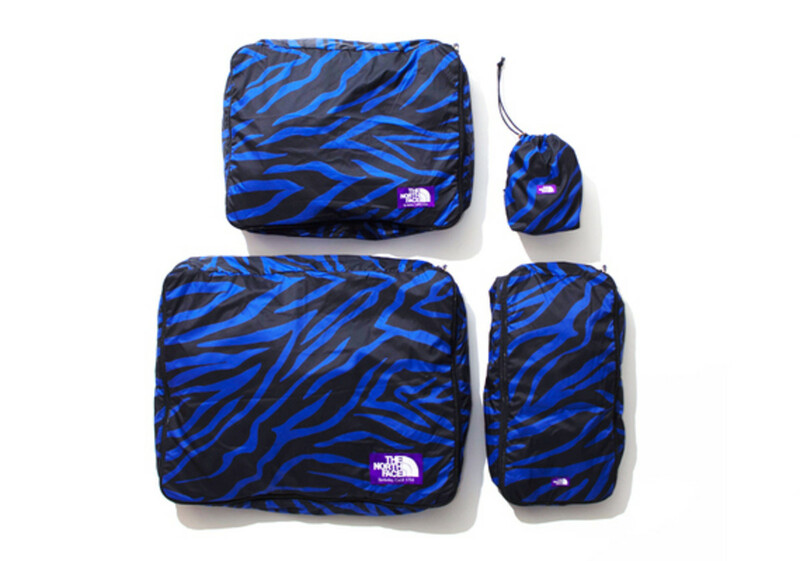 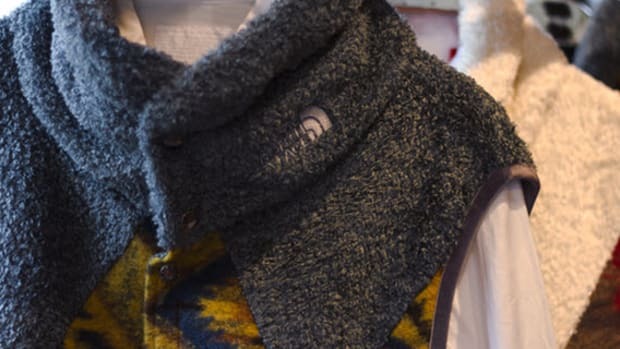 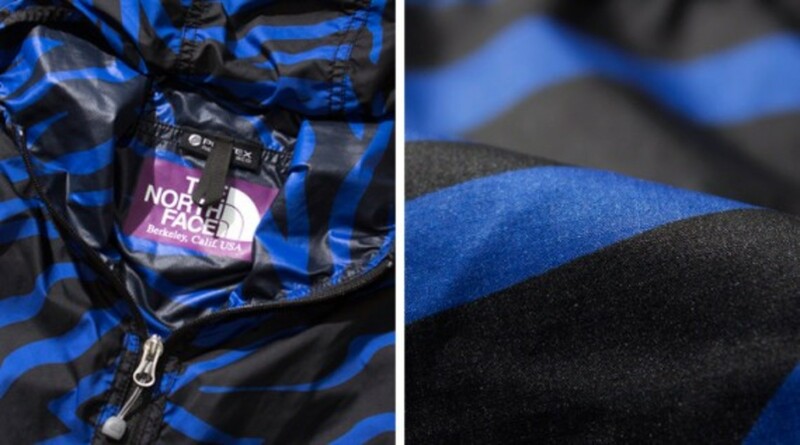 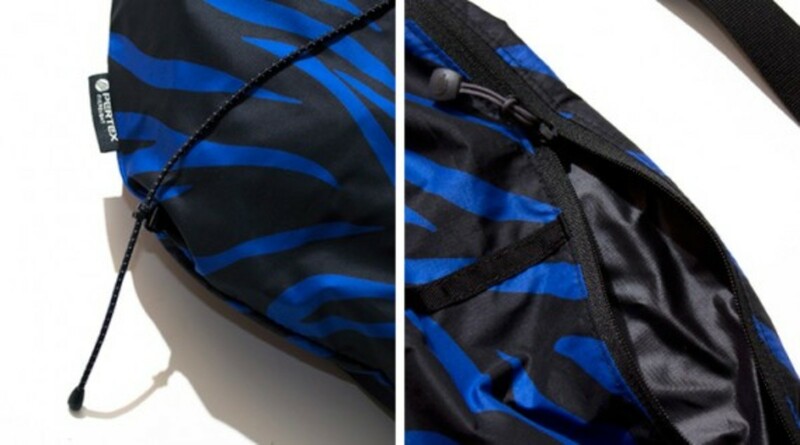 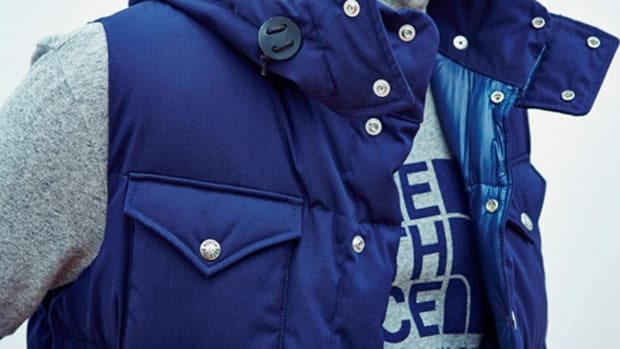 The mini collection features the Mountain Wind Parka in both his and hers sizes, Wrap Bag, and packing cases in an assortment of sizes, all made from the versatile PERTEX fabric with royal blue/black zebra print pattern. 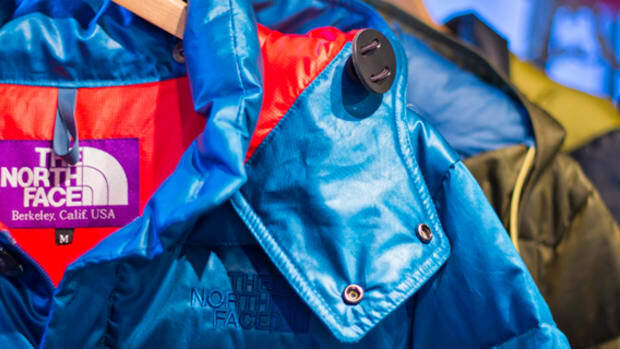 Wind and water resistance, the collection&apos;s durable construct is the perfect antidote for Spring&apos;s unpredictable weather. 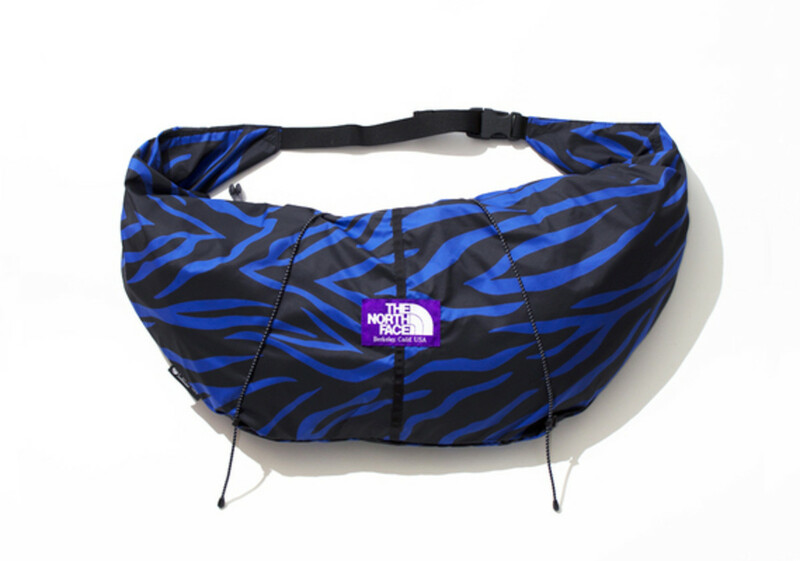 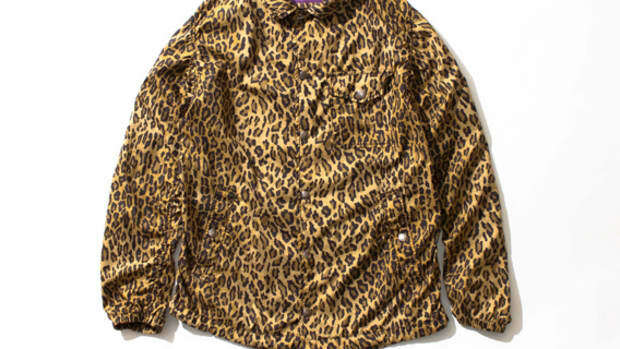 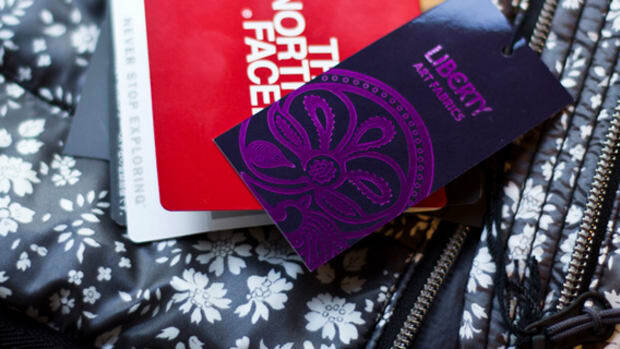 Available now through The North Face Purple Label sales locations within Japan, including premium retail chain nanamica.